In addition to being the world leader in fly fishing, Orvis is the purveyor of the distinctive country lifestyle, offering a wide assortment of men’s and women’s sportswear, fine gifts and home furnishings, luggage and travel accessories, dog beds and other pet items. PetCareChoice is a leading online pet pharmacy that strives to achieve quality service by dispensing superior products at affordable prices. 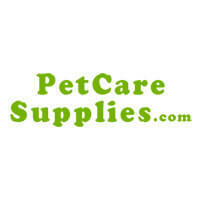 PetCareSupplies.com is a leading online seller of top brands of pet health care products. 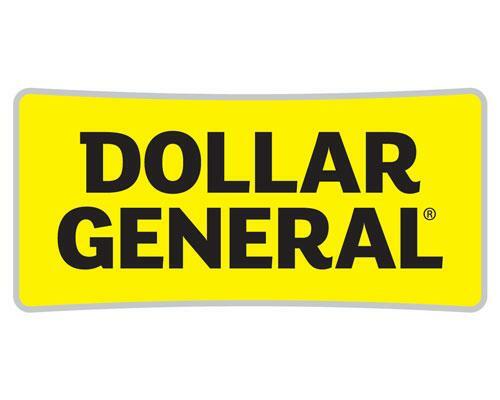 Our line of pet supplies includes Flea & Tick treatments, dewormers, nutritional supplements, eye, ear and joint care treatments for cats and dogs. Our popular products are Frontline Plus, Activyl, Advantage, Advantage II, K9 Advantix, K9 Advantix II, Capstar and a long list to follow. 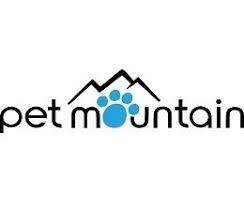 PetMountain.com Strives to be the low price leader in pet supplies with a top notch customer experience. It is our goal to ensure everyone is treated fairly and given the help they need to succeed in our program. PetSupplies.com is your online pet supplies shopping and information destination. 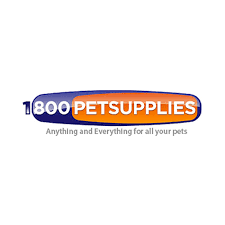 PetSupplies.com is a subsidiary of TABcom, LLC. 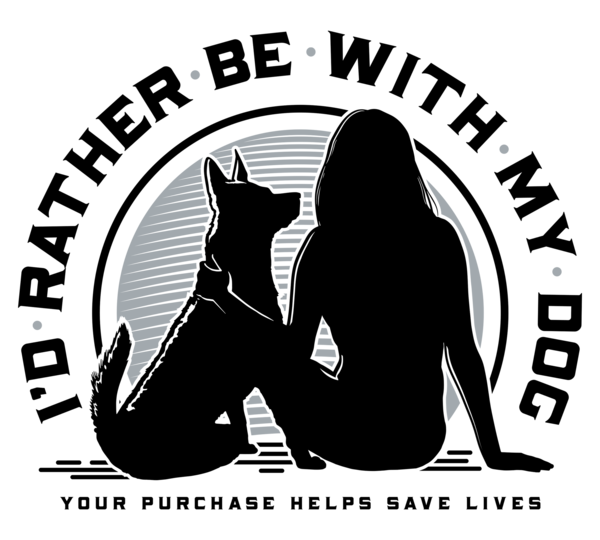 TABcom, LLC, founded in 1969, is the parent company to a wide variety of pet-related websites, including dog.com, horse.com, bird.com, fish.com, ferret.com and statelinetack.com. 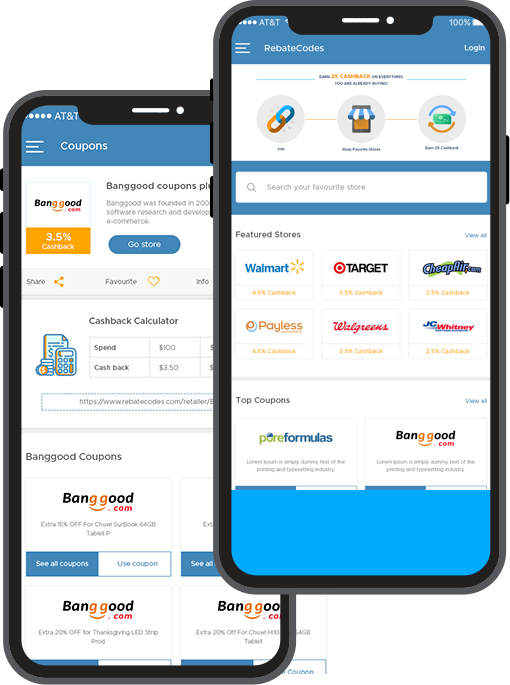 All sites provide a broad range of competitively priced pet supplies, as well as community forums and partnerships with several national and local rescue and adoption facilities. 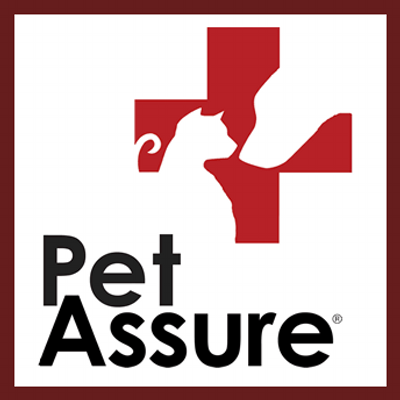 Pet Assure, America’s Veterinary Discount Plan, has been helping pet owners save on their veterinary care since 1995. Members receive an instant 25% discount on in-house medical services at participating veterinarians. All pets are eligible. There are no exclusions on type, breed, age or health condition of your pets. Pet Assure also includes a 24/7 Lost Pet Recovery Service.